Some people say you can never go back. Our Retro Folk Series turns that idea on its head. 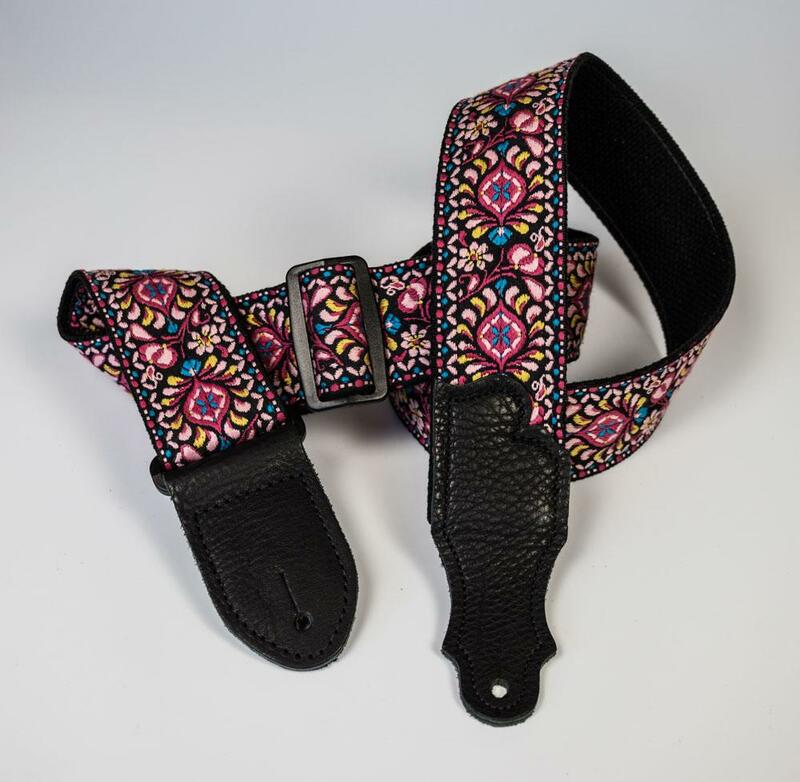 These straps capture the 60’s Folk Vibe at its finest. The 2” cotton jacquard is stitched to a our thick woven cotton and finished with our supple glove leather end tabs. The high end leather components give the strap a premium look and feel.